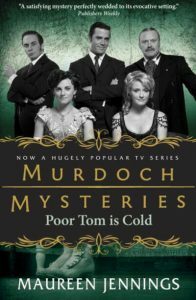 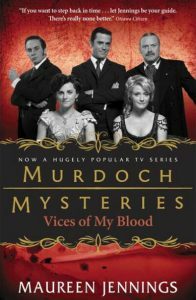 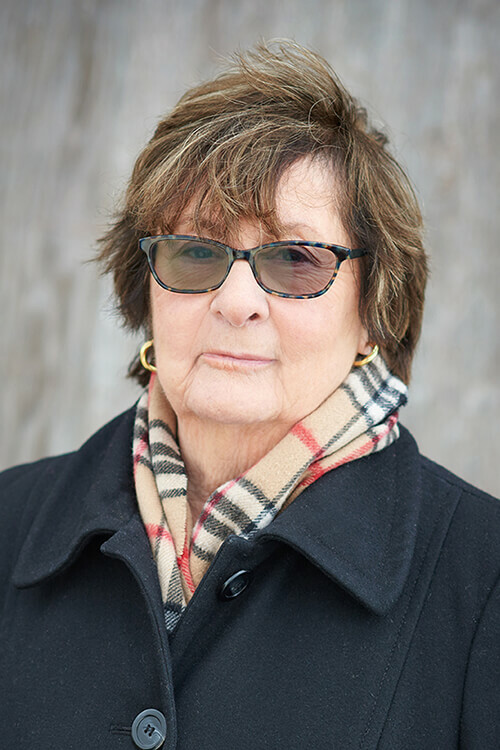 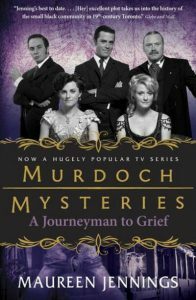 In 2014, the 180th anniversary of the city of Toronto, Maureen Jennings was named by The Toronto Star as one of 180 people who have influenced the history of the city with her Detective Murdoch Mystery novels. 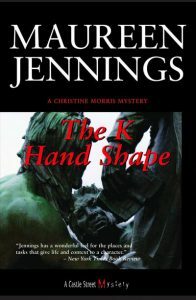 Maureen Jennings was a recipient of the Grant Allen Award in 2011 for her contribution to Canadian Crime Writing. 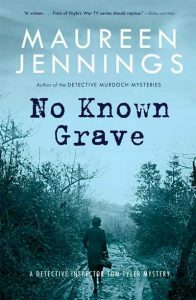 No Known Grave was nominated for the Arthur Ellis Award. 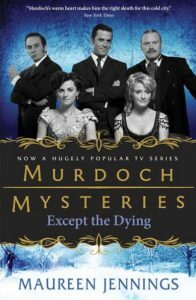 Dead Ground In Between was nominated for the Arthur Ellis Award.